You have 2187 characters. Don’t forget to add important and relevant keywords in your description to improve your iTunes app page and optimize your SEO. Your app's last version was released on December 02, 2018. It is important to regularly update your app. Best practices recommend to update your app every 4 to 6 weeks. This means fixing reported bugs, improving existing features, launching new features etc. Keep an eye on users' feedback. The next great features may already be asked by many users. 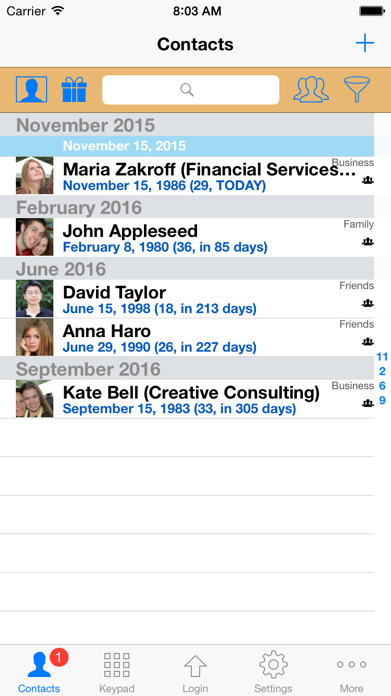 Do you want to hide contacts or photos, store additional contact data or group or backup your contacts? ContactsPro allows you to hide selected contacts and photos in an unlimited number of passcode protected areas, making them inaccessible to casual users. As well as common contact information (e.g. 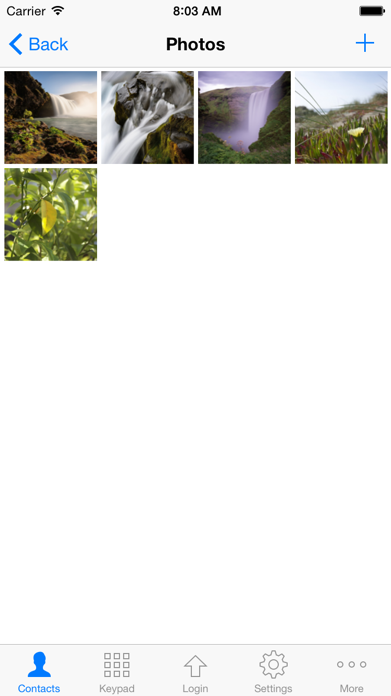 phone numbers) you can add a photo album and information on a woman's period to any contact. The search function enables you to search for different information within all your contacts on your device. 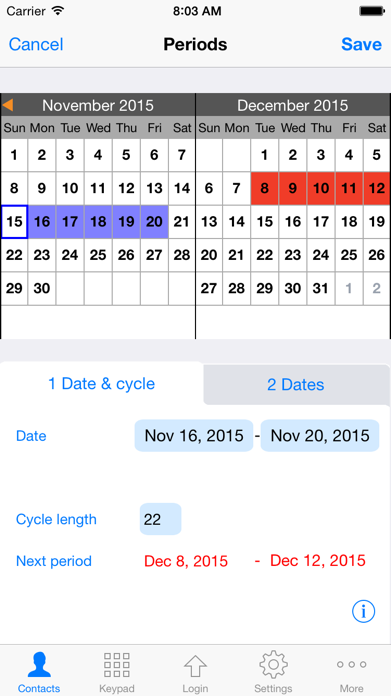 There is also a function to list all birthdays. ContactsPro also allows you to securely store your credit card information and website login details. It includes completely customizable data fields for storing any information you require. Grouping for some address books (e.g. Exchange) is not supported from iOS respectively from the concerning address book and therefore not possible. 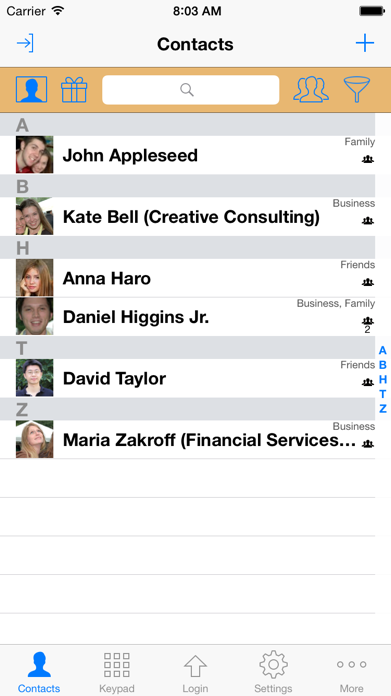 Our other app GroupsPro has it's own grouping functionality (with Business Package) for such address books.